High performance wood effect safety flooring from UK vinyl flooring manufacturer Polyflor was recently selected for an £8 million new build school project, Newton Leys Primary School & Nursery in Milton Keynes. Approximately 1200m² of Polysafe Wood fx PUR safety flooring was installed at the primary school by Leicester based flooring contractors Westcotes Flooring working with main contractors Willmott Dixon. Newton Leys is one of the newest areas of Milton Keynes where much needed school places are being provided by Milton Keynes Council with this new primary school, which took its first intake of pupils in September 2016. 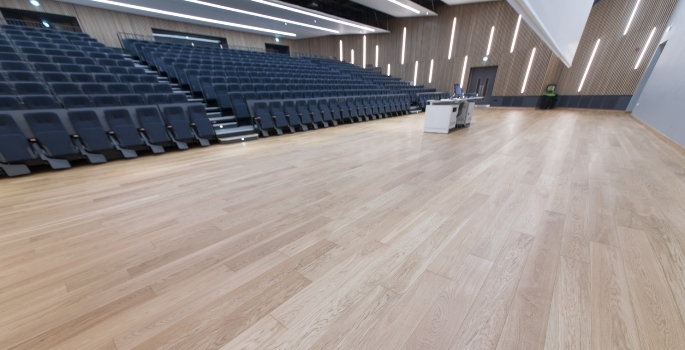 High clarity timber effect Polysafe Wood fx PUR safety flooring in the American Oak design was used throughout the school, in classrooms and around areas where spillages may occur, such as in kitchenettes and children’s sink areas. 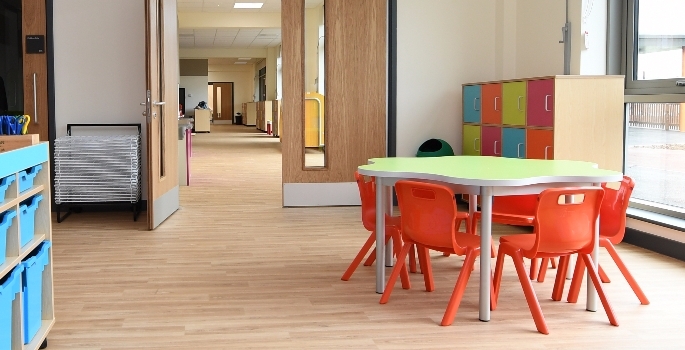 As a hardwearing commercial safety flooring covering, the Polysafe Wood fx collection is designed to cope with the demands of busy school environments where there are high levels of foot traffic. The range includes 10 authentic wood effect designs with virtually invisible slip resistance and is enhanced by the exclusive Polysafe PUR polyurethane reinforcement for superior cleaning benefits and optimum appearance levels. Polysafe Wood fx PUR offers sustainable wet slip slip resistance, achieving 36+ on the Pendulum Wet Test with full conformance to HSE Guidelines and the particle based safety flooring standard EN 13845. 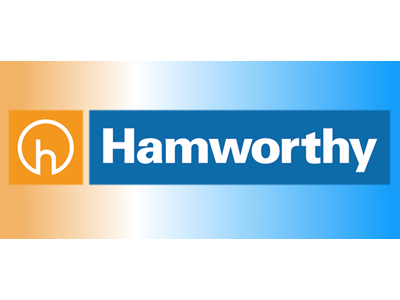 Made in the UK, this range also passes the 50,000 cycles abrasion test demonstrating the sustainability of slip resistant particles in the product. 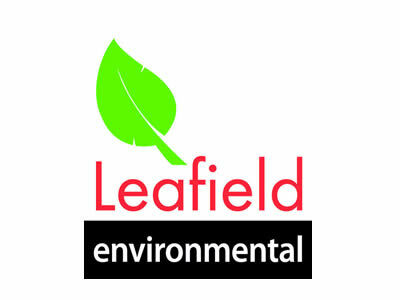 Polysafe Wood fx PUR is 100% recyclable via the Recofloor vinyl take back scheme and contains recycled content. Product samples can be ordered free of charge on the Polyflor website or by calling the Polyflor Samples Direct Hotline on 0161 767 2551. Polyflor’s education brochure shows how high performance and high design vinyl flooring can help to create inspirational and practical education facilities from pre-school to higher education environments. Visit the Polyflor website to read online or order your free copy.